Children’s Day is a special day for the kiddies and it is one of the most beautiful phases of life. It’s time to make this day special and memorable for your kids by planning a special surprise party and gifts. 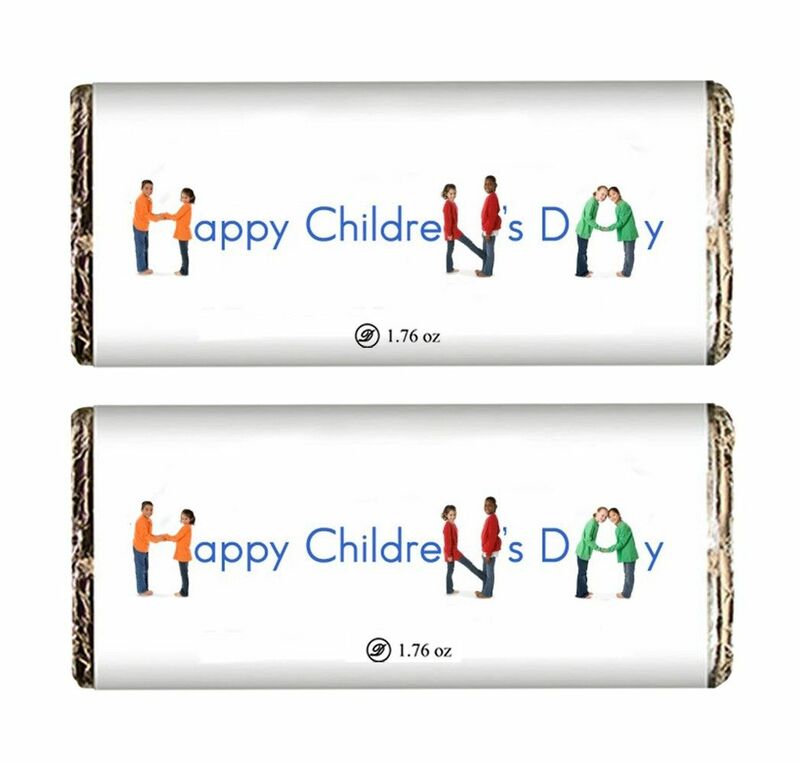 Add sweetness in your celebration with this customized and delicious chocolate pack imprinted with a message.